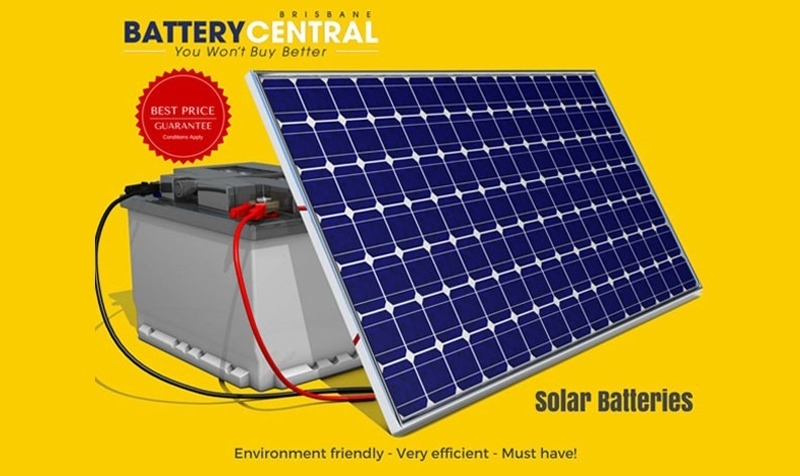 Looking For A Deep Cycle Battery At Wholesale Prices? What’s The Best Car Battery To Buy In Brisbane? How to reset Toyota Prado 120-150 power windows.